First I would like to thank everyone who has taking time to stop by and looking About Me section. To show you my appreciation I always return the favor... I was born in Asia Minor. I am a Graphics Designer. I live a very simple life. I believe in tolerance,sympathy,condolence, finally love. 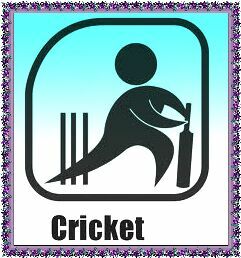 My main interests are cricket,football,Reading, Writing Blog,Watching Sports News, travelling different places. My favorite movies are Titanic,A Walk To Remember,Slumdog Milionaire Casino Royale,M.I.3.